Services available from South Pacific Sera include product harvesting and processing, animal breeding and production of specialised animal lines. South Pacific Sera produces antiserum under contract for its clients. Protocols and antigen can be supplied by the client or by South Pacific Sera. contract to meet a client's specific requirements. 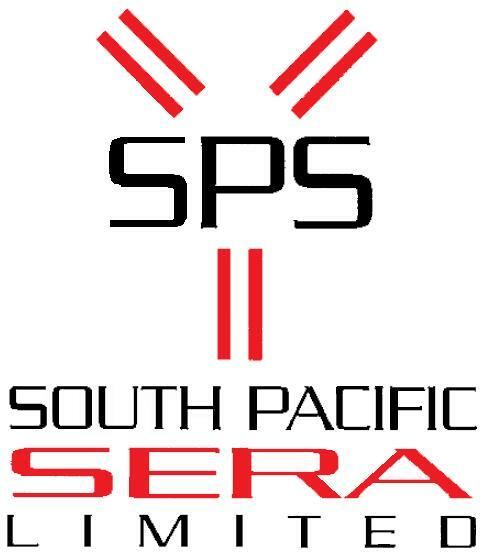 South Pacific Sera is able to offer a range of protein laboratory services including purification, testing and analysis of proteins. Such services range from protein sequencing to process chromatography. South Pacific Sera is able to carry out animal breeding schemes for animal groups used in specialised protein production, such as transgenic animals, including natural breeding, out of season breeding, artificial insemination and embryo transfer. Protocols can be provided by the client if required.